The second installment of this summer's season of supermoons is happening Sunday. 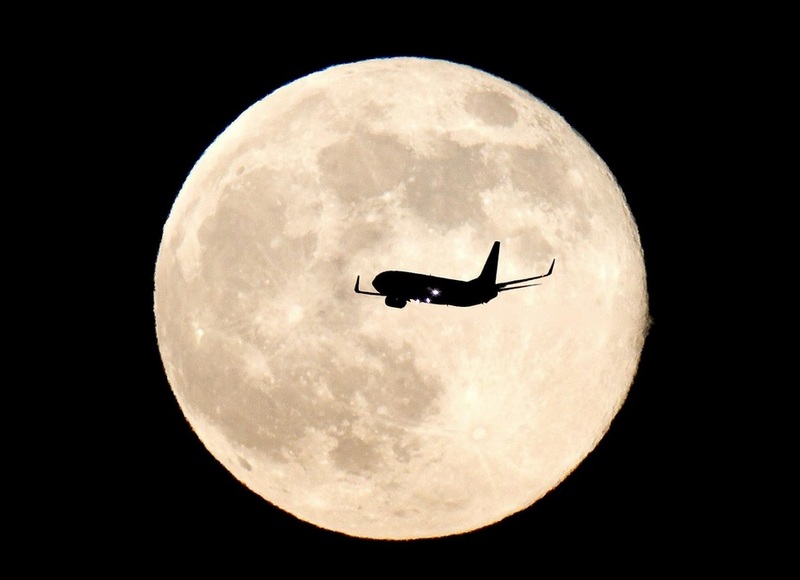 Stargazers who missed the July 12 supermoon will have another chance to see the bright lunar phenomenon from all around the world. The full moons of this summer, which fall on July 12, August 10 and September 9, are all supermoons, according to NASA. The supermoon occurs when the moon becomes full on the same days as its perigee, which is the point in the moon's orbit when it is closest to Earth.